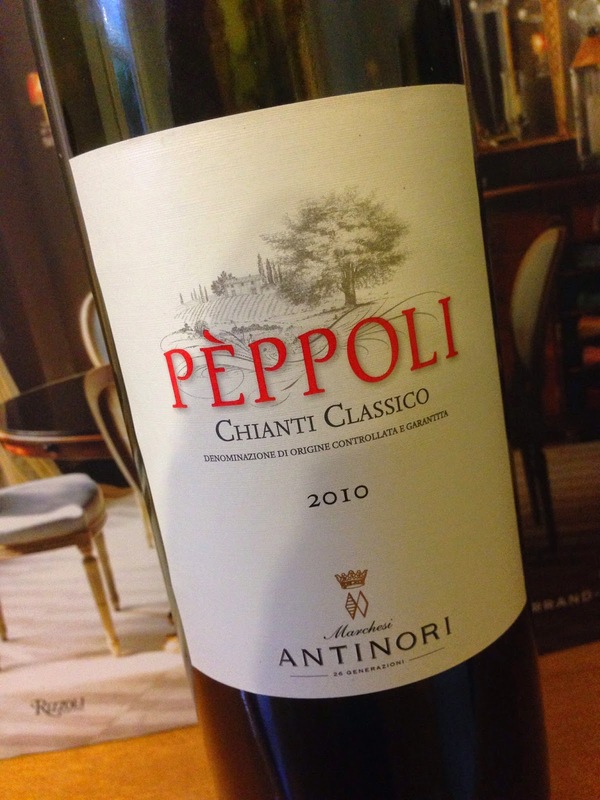 Antinori’s Pèppoli Chianti Classico from the 2010 vintage is quite an elegant expression of sangiovese. It has aromatics of hazelnut chocolate, earth and savoury cherries. The palate is balanced and elegant, with a medium weight and length expression of earth and more savoury cherries. The tannins are well hidden for sangiovese. Overall, this release is a lovely balanced wine that is ready to drink now.